Credit Union Chapter level poster competition winners pictured in the Harlequin Hotel Castlebar, 11-13 years special category l-r; Fiona Byrnes, Principal St. Anthony’s Castlebar, Kevin Burke, 1st place Ian Burke, St. Anthony’s Castlebar, Michael Gormley, Westport CU and Martina Gormley, Claremorris CU. Missing from photo 2nd place James Burke, St. Coleman’s College Claremorris and 3rd place Fiachra Regan Kilmovee NS. 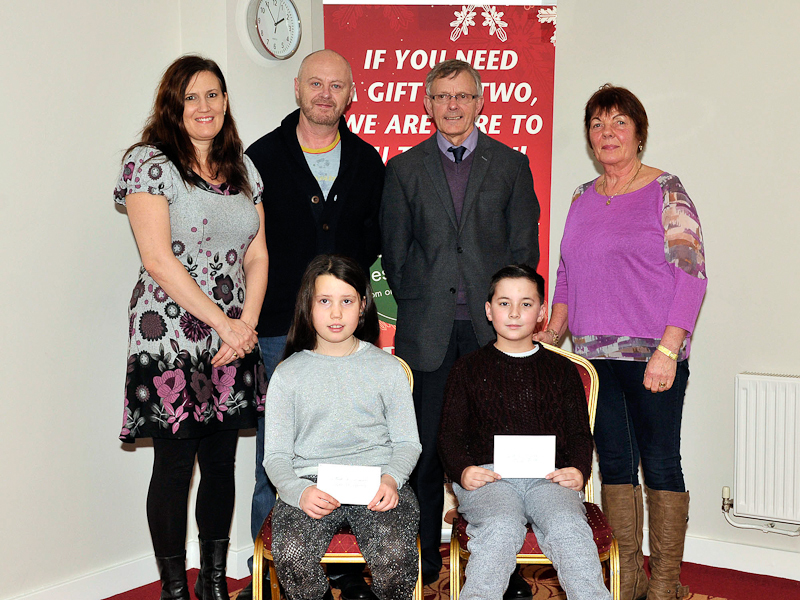 Photo © Ken Wright Photography 2015.
Credit Union Chapter level poster competition winners pictured in the Harlequin Hotel Castlebar, 8-10 years category l-r; 3rd place Melissa Keavney, Mountpleasant NS, 1st place Muireann O’Hanlon, Carrakennedy NS, and 2nd place Melissa Fallon, Irishtown NS. .Back l-r; Chris & Darragh O’Hanlon, Martin Keavney, Gabrielle O’Hanlon, Majella Fallon, .Maura Murphy, Chapter and John McTigue, Castlebar CU. 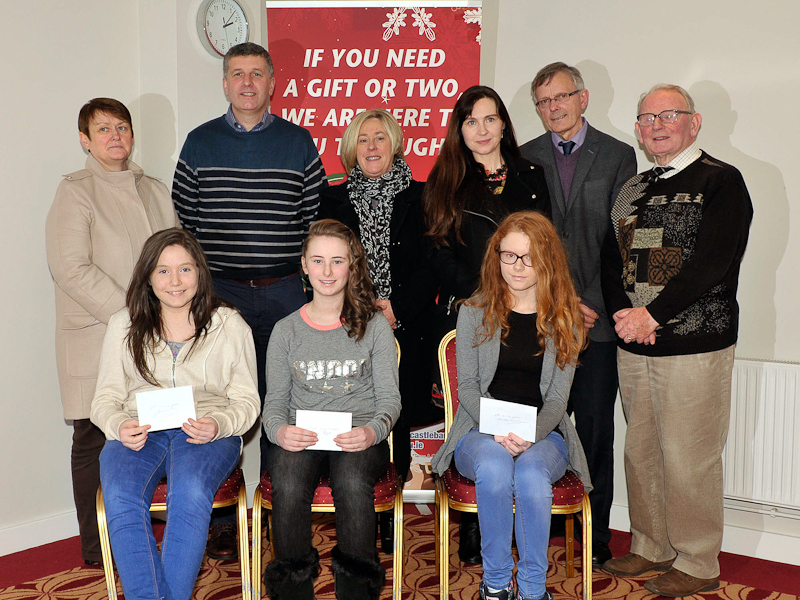 Photo © Ken Wright Photography 2015.
Credit Union Chapter level poster competition winners pictured in the Harlequin Hotel Castlebar, 11-13 years category l-r; 2nd place Jessica Fahy, St. Nathy, 1st place Alison Ryan, Castlebar Art Club, and 3rd place Caitlin McNicholas, St. Louis Kiltimagh. Back l-r; Martina Gormley, Claremorris CU, Pat Ryan, Carmel Ryan, Sarah McNicholas, Pat Farragher, Ballina CU and Eugene McGuire, Ballina CU. 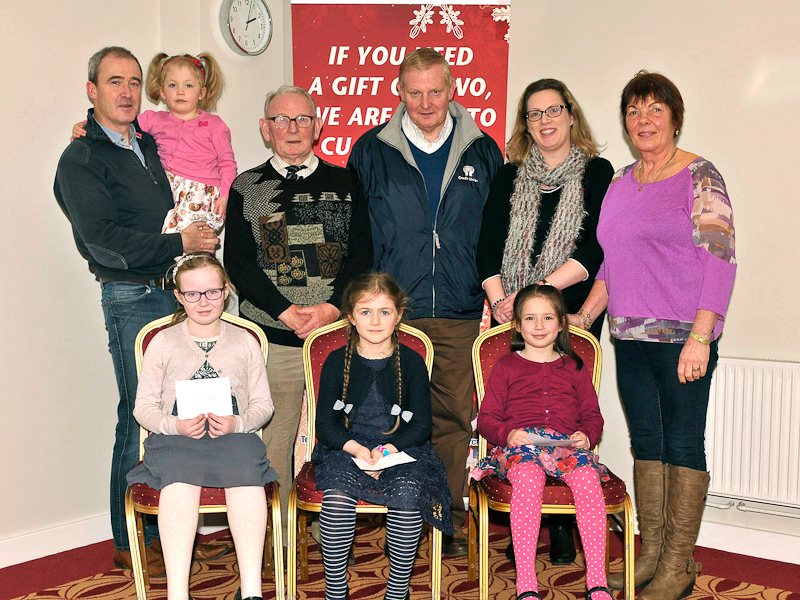 Photo © Ken Wright Photography 2015.
Credit Union Chapter level poster competition winners pictured in the Harlequin Hotel Castlebar, 7 & under category l-r; 3rd place Abby McHale, Castlebar Art Club, 1st place Maria Maloney, Rathbane NS Ballina and 2nd place Cara Quinn, Brackloon NS, Westport. Back l-r; Brian Quinn, Ellen Quinn, Eugene McGuire, Ballina CU, John McTigue, Castlebar CU, Olivia Quinn and Maura Murphy, Chapter. Photo © Ken Wright Photography 2015.
Credit Union Chapter level poster competition winners pictured in the Harlequin Hotel Castlebar, 18 & over category l-r; 2nd place Clare Frawley, Claremorris, 1st place Shania McDonagh, Claremorris and 3rd place Siobhan Garvey, Kiltimagh. Back l-r; Pat Farragher, Ballina CU, Martina Gormley, Claremorris CU, Eugene McGuire, Ballina CU, Maura Murphy, Chapter, Michael Gormley, Westport CU and John Walsh, Castlebar CU. 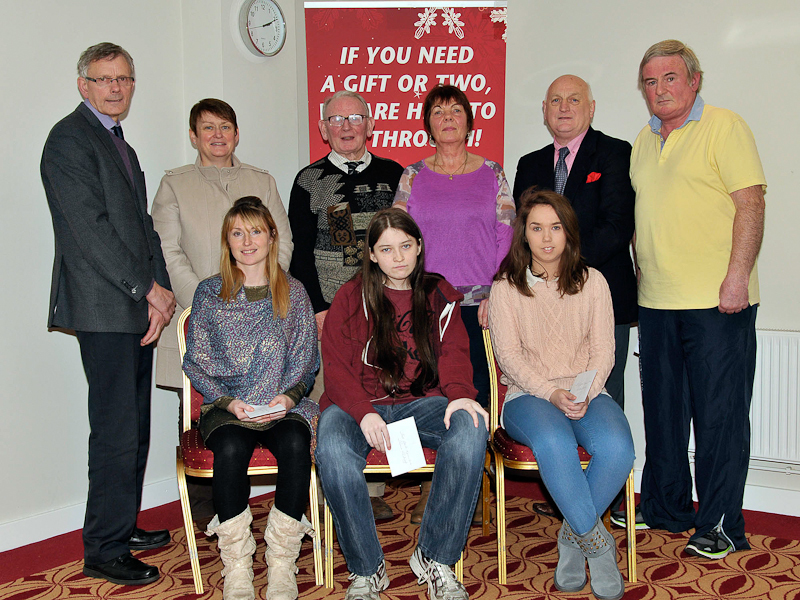 Photo © Ken Wright Photography 2015.
Credit Union Chapter level poster competition winners pictured in the Harlequin Hotel Castlebar, 18 & over special category l-r; Kathleen McCabe, John Walsh, Castlebar CU, 2nd place Andrew McCabe Western Care Ballyhaunis, John McTigue, Castlebar CU and Maura Murphy, Chapter. 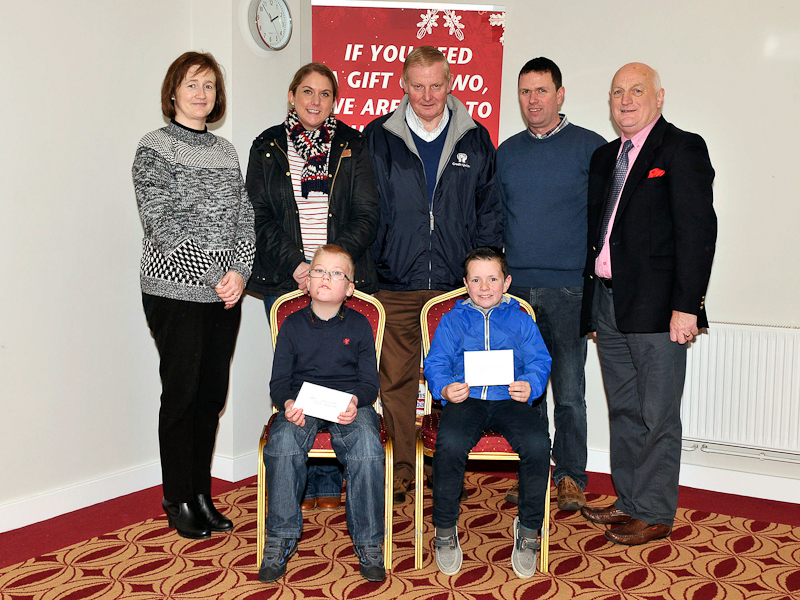 Photo © Ken Wright Photography 2015.
Credit Union Chapter level poster competition winners pictured in the Harlequin Hotel Castlebar, 8-10 years special category front l-r; 2nd place Oliver Clarke, Claremorris Boys NS and 3rd place Noah Schloesser, Crassagh NS Kiltimagh. Back l-r; John Walsh, Castlebar CU, Maura Murphy, Chapter, Donal Claffey, Sabir Schloesser, John McTigue, Castlebar CU and Pat Farragher, Ballina CU. 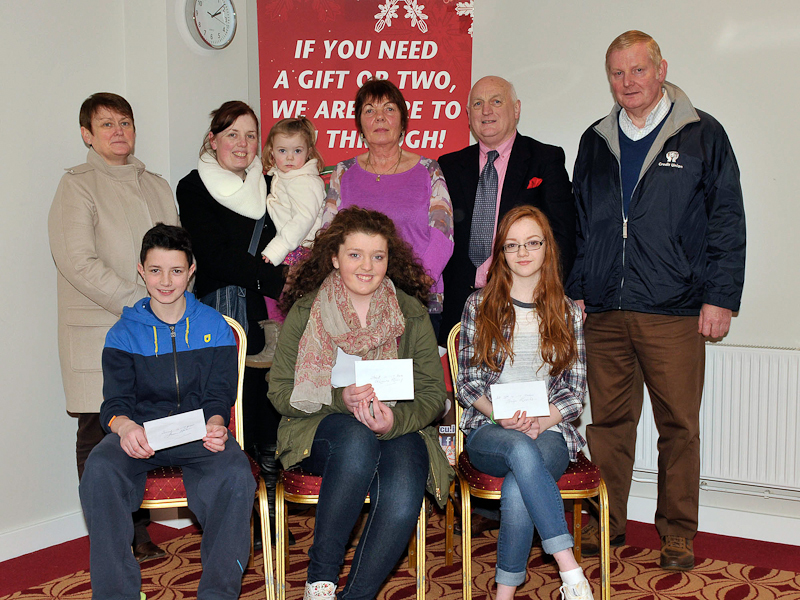 Photo © Ken Wright Photography 2015.
Credit Union Chapter level poster competition winners pictured in the Harlequin Hotel Castlebar, 14-17 years category l-r; 2nd place Jason Huane, St. Coleman’s College Claremorris, 1st place Maura Rooney, Balla Secondary School and joint 3rd place Aoife Roche, Sacred Heart Westport. Back l-r; Martina Gormley, Claremorris CU, Sharon& Jennifer Rooney, Maura Murphy, Chapter, Michael Gormley, Westport CU and John McTigue, Castlebar CU. Missing from photo joint 3rd place Katie Hallinan, Sacred Heart Westport. 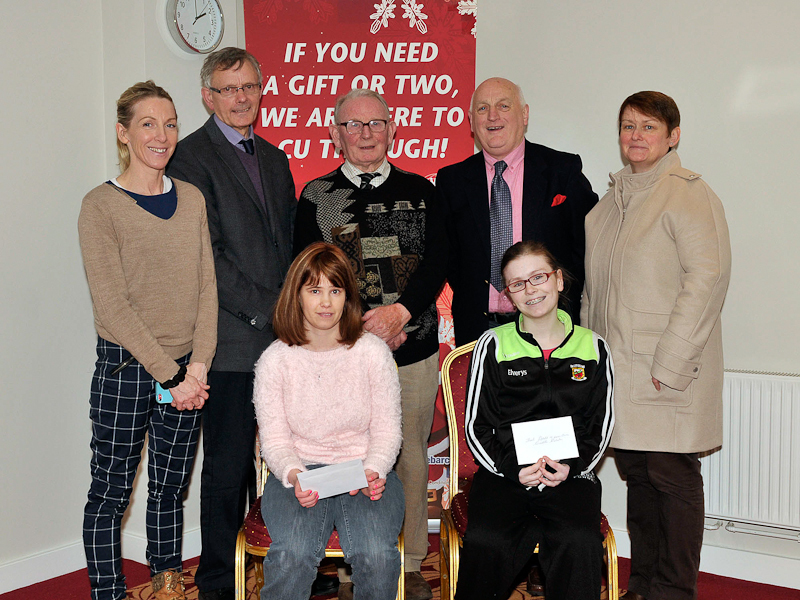 Photo © Ken Wright Photography 2015.
Credit Union Chapter level poster competition winners pictured in the Harlequin Hotel Castlebar, 18 & over special category front l-r; 3rd place Frances O’Reilly, Western Care Westport and 1st place Caitlin Walsh, St. Dympnas Ballina. 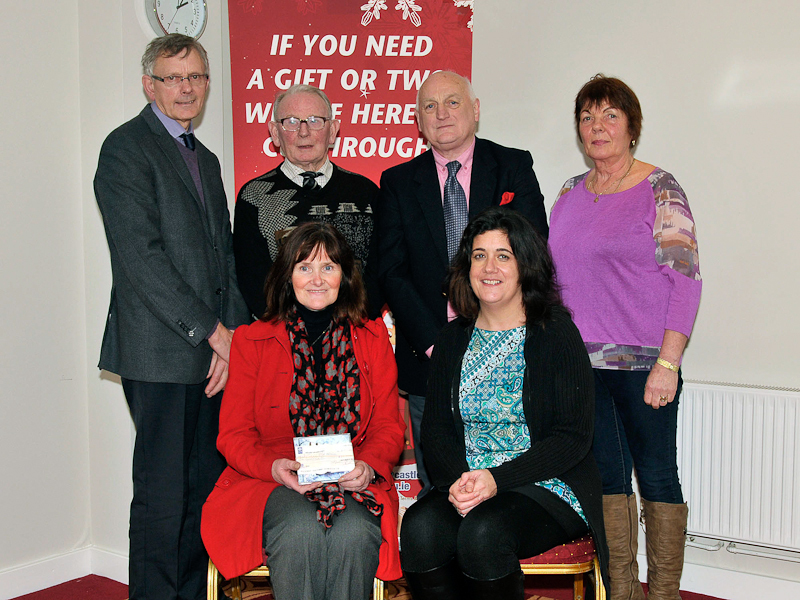 Back l-r; Maureen Walsh, .Pat Farragher, Ballina CU, Eugene McGuire, Ballina CU, Michael Gormley, Westport CU and Martina Gormley, Claremorris CU. Missing from photo 2nd place Andrew McCabe Western Care Ballyhaunis. 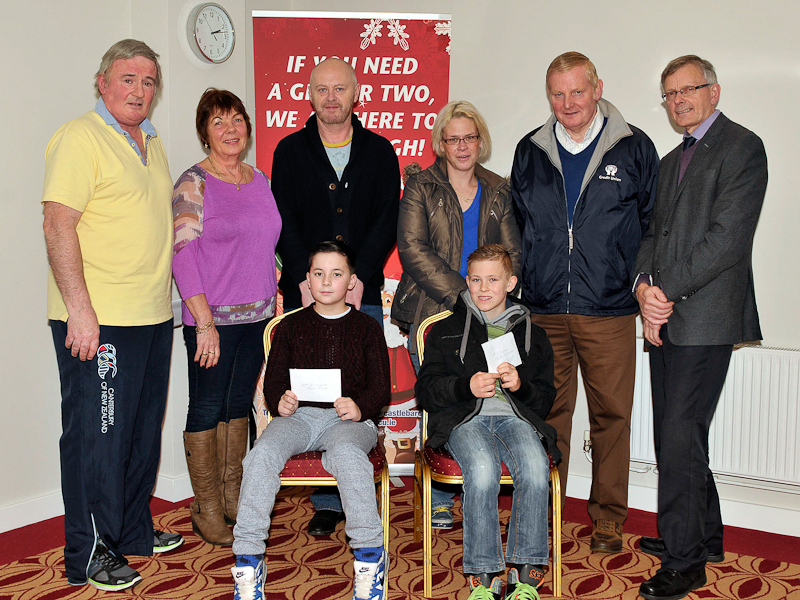 Photo © Ken Wright Photography 2015.
Credit Union Chapter level poster competition winners pictured in the Harlequin Hotel Castlebar, 8-10 years special category front l-r; 1st place Hannah Maloney, St. Peter & Paul’s NS Snugboro and 2nd place Oliver Clarke, Claremorris Boys NS. 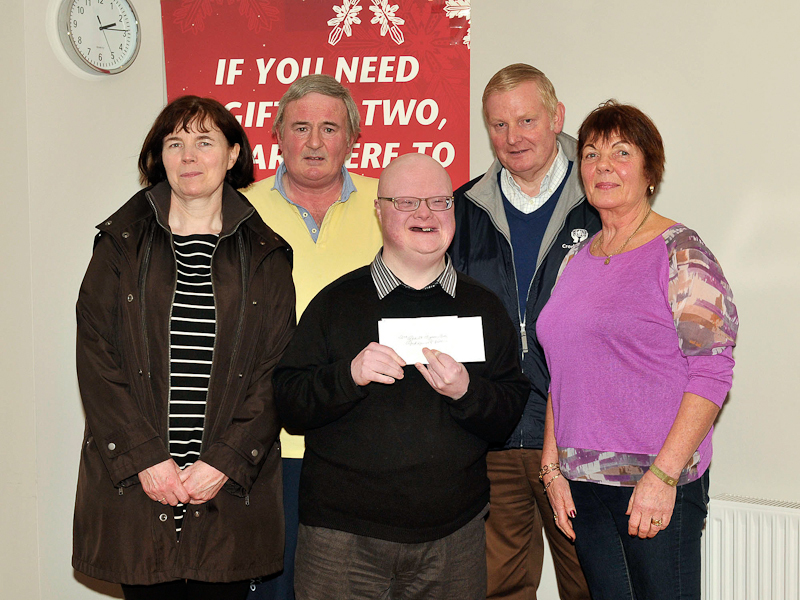 Back l-r; Heather Maloney, Donal Claffey, Pat Farragher, Ballina CU, Maura Murphy, Chapter. Missing from photo 3rd place Noah Schloesser, Crassagh NS Kiltimagh. 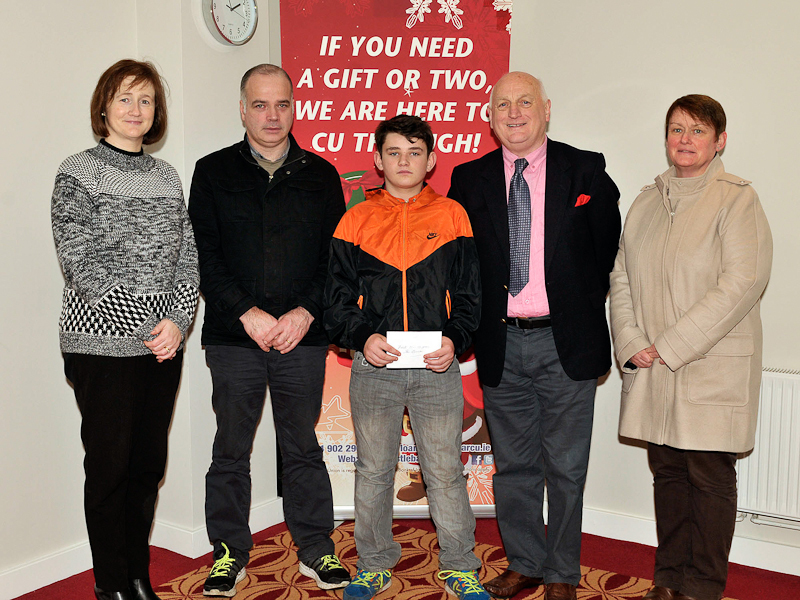 Photo © Ken Wright Photography 2015.
Credit Union Chapter level poster competition winners pictured in the Harlequin Hotel Castlebar, 7 & under special category front l-r; 1st place Cian Coughlan, St. Anthony’s Castlebar and 2nd place Declan Duffy Kilmovee NS. Back l-r; Fiona Byrnes, Principal St. Anthony’s, Sabrina Coughlan, John McTigue, Castlebar CU, Gerard Duffy, Michael Gormley, Westport CU. Missing from photo 3rd place Keelan Doherty Barnacarroll NS Claremorris. 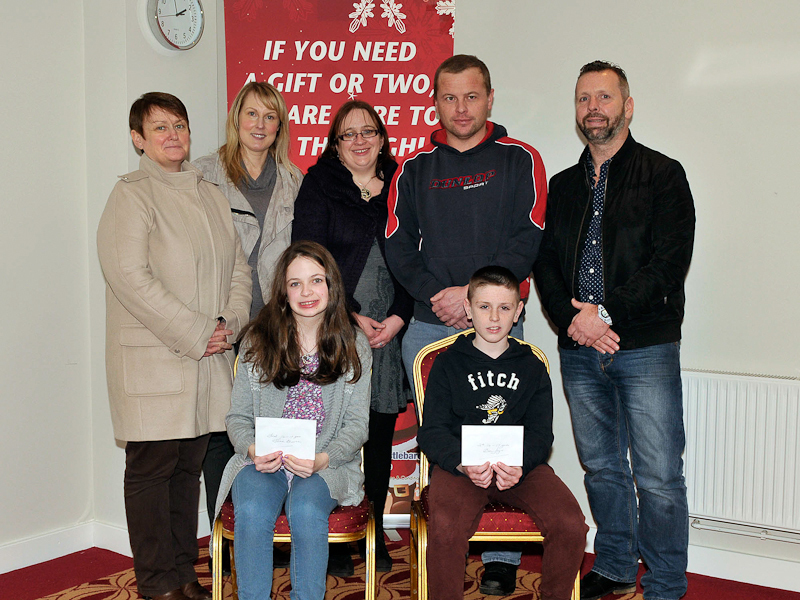 Photo © Ken Wright Photography 2015.
Credit Union Chapter level poster competition winners pictured in the Harlequin Hotel Castlebar, 14-17 years special category front l-r; 1st place Tina Browne, St. Anthony’s Castlebar and 2nd place Ben Joyce, St. Coleman’s College Claremorris. Back l-r; Martina Gormley, Claremorris CU, Anna Sweeney, teacher St. Anthony’s Castlebar, Martina Grimes, Liam Browne and Vinnie Joyce. 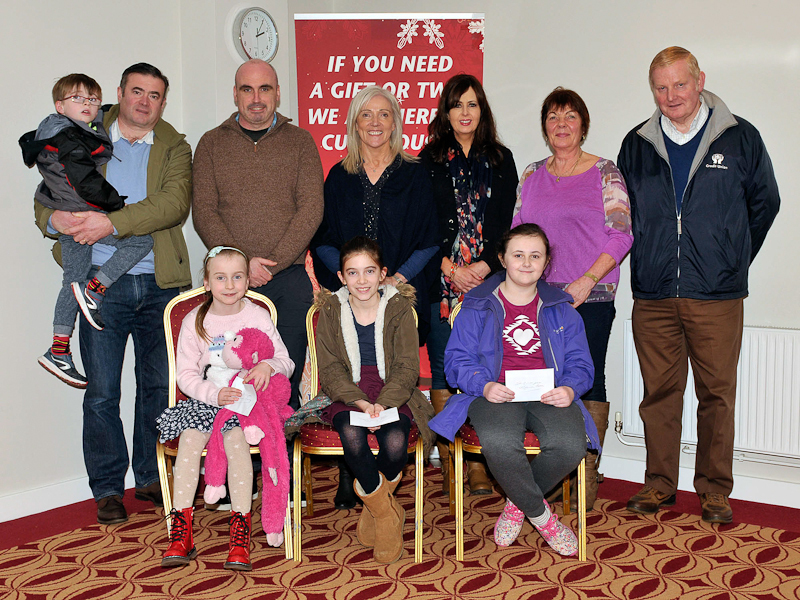 Photo © Ken Wright Photography 2015.
Credit Union Chapter level poster competition winners pictured in the Harlequin Hotel Castlebar, special group category representing St. Nicholas’s Ballina who came in 2nd place Breege McAndrew and Petrina Tierney. Back l-r; Pat Farragher, Ballina CU, Eugene McGuire, Ballina CU, Michael Gormley, Westport CU and Maura Murphy, Chapter, 1st place went to Class 4 St. St. Brid’s Castlebar. Photo © Ken Wright Photography 2015.